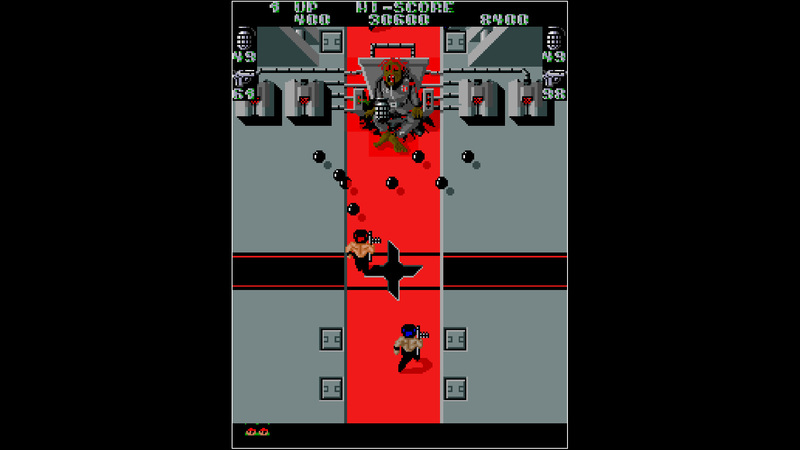 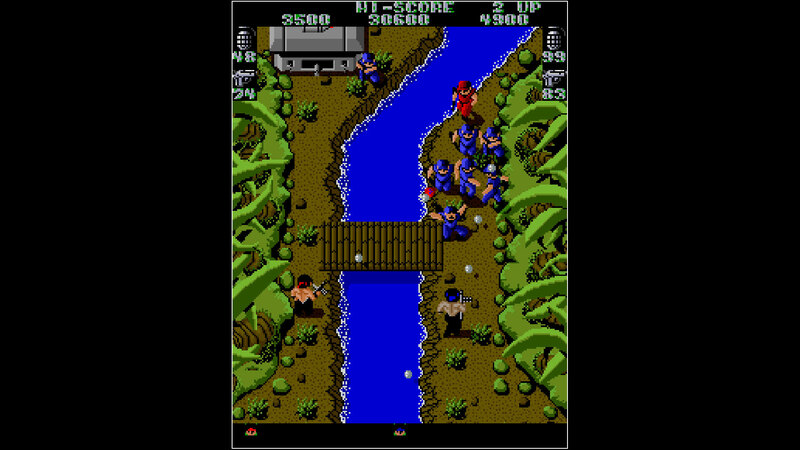 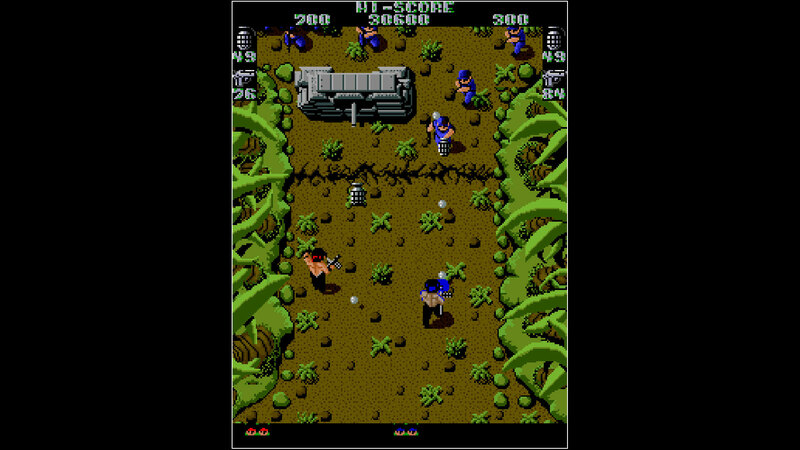 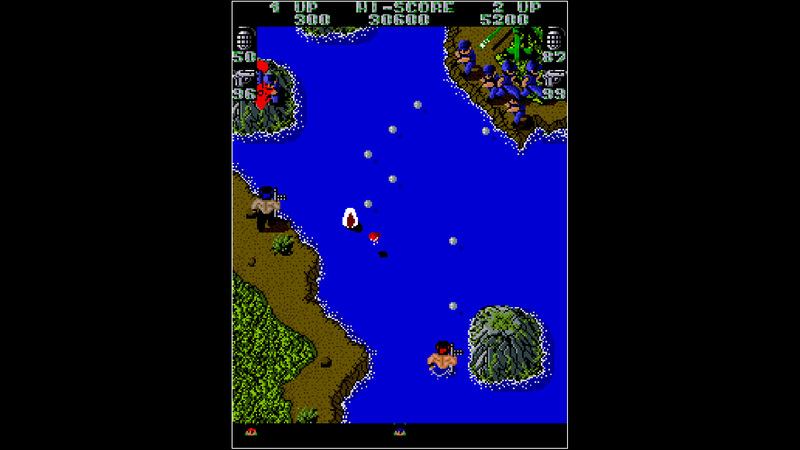 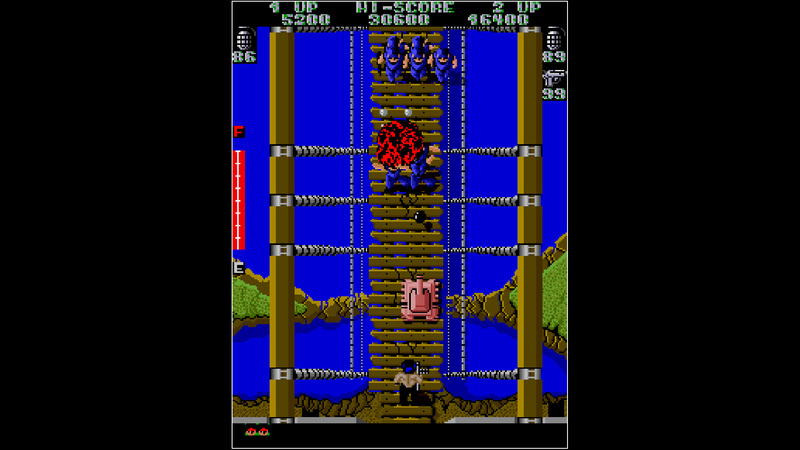 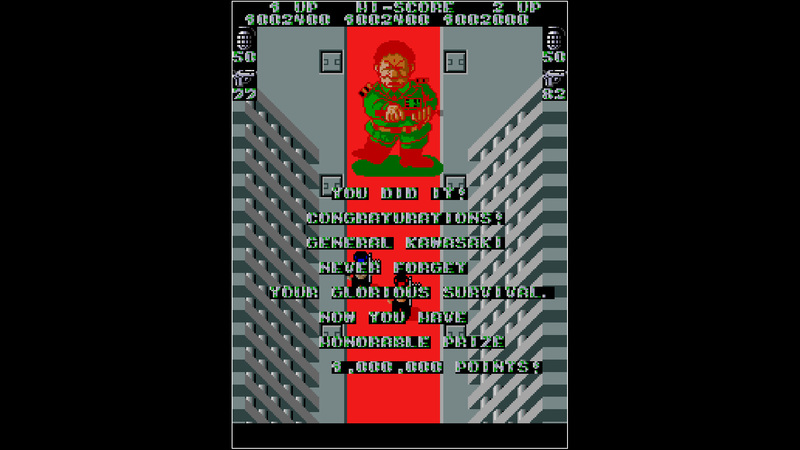 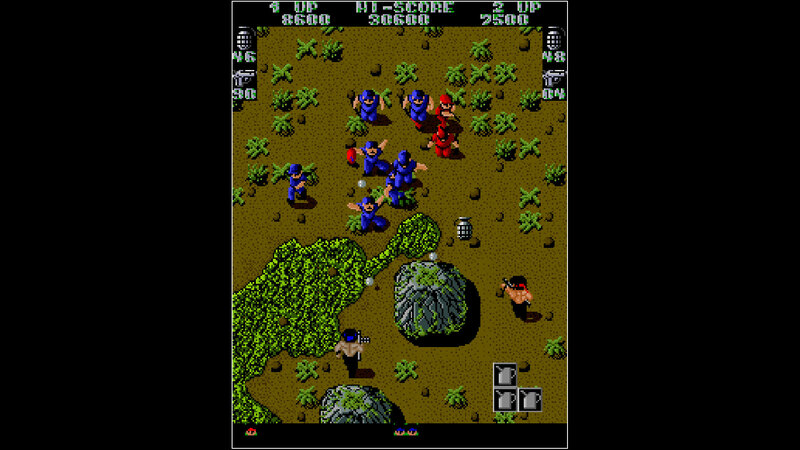 IKARI WARRIORS is an action shooting game released by SNK in 1986. 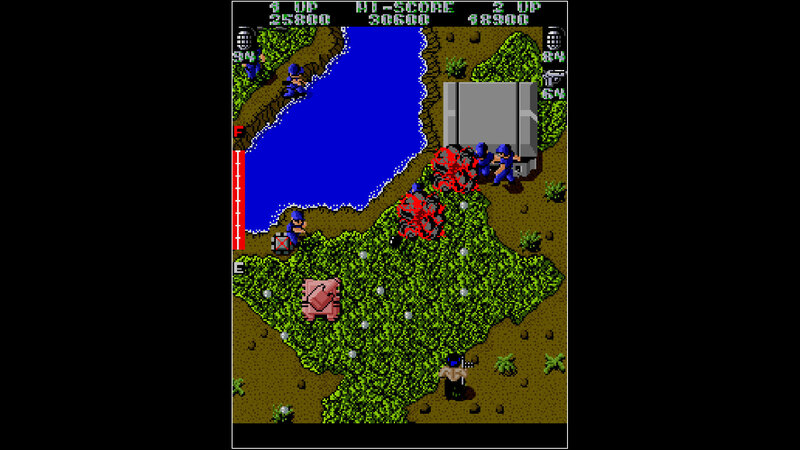 Play as Colonel RALF and Lieutenant CLARK to infiltrate enemy territory and take down an evil organization from the inside. 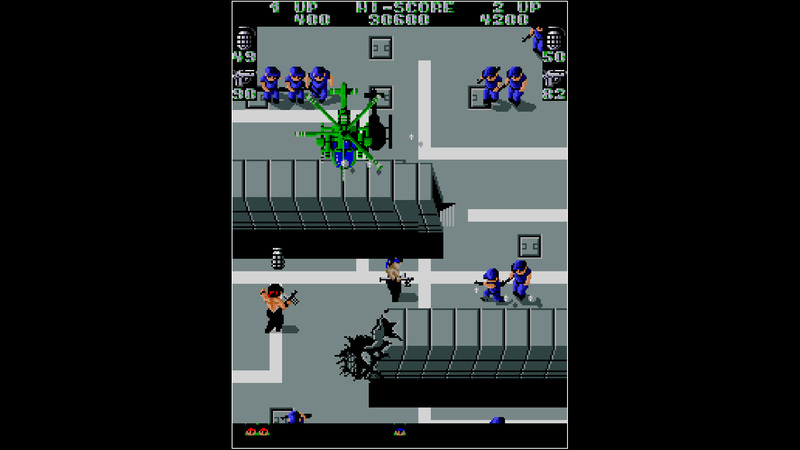 There&apos;s just one problem, your enemies are endless... but ammunition is limited! 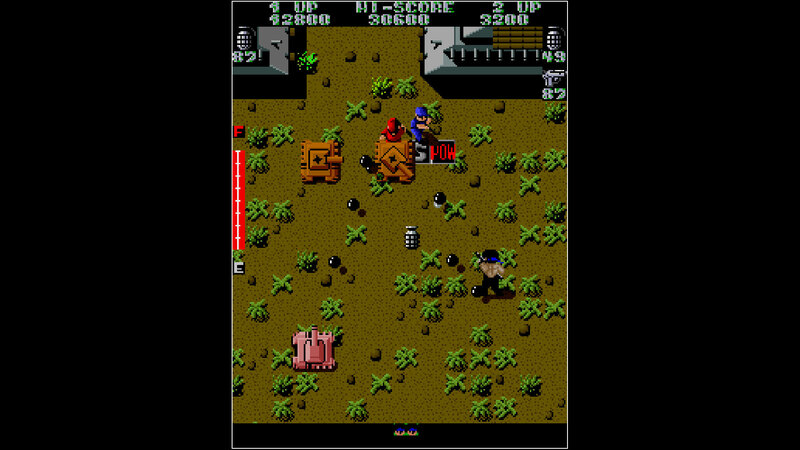 Pick up any ammo your enemies drop to replenish your stock, and use power up items to your advantage as you advance behind enemy lines!